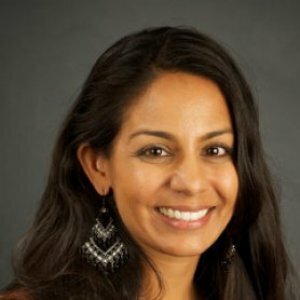 Shantel Vachani received both her law degree, with an emphasis in public interest law, and her master's degree in social welfare, with a concentration in macro practice, from UCLA School of Law and UCLA School of Social Welfare, respectively. She currently teaches policy courses for first-year MSW students. Vachani is also an education attorney and social worker at Public Counsel in the Children’s Rights Project where she provides legal and social advocacy for transition-age foster youth. In addition to direct services, she provides stakeholder trainings and works on policy issues related to court-involved youth. 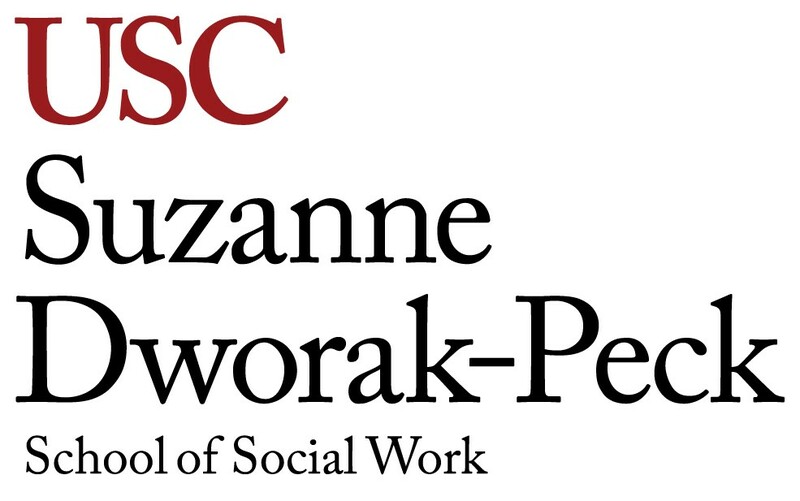 Prior to joining Public Counsel and USC, Vachani was a Soros Fellow at the Learning Rights Law Center where she developed a project called the School-to-Prison-Pipeline Reversal Project aimed at addressing the staggering number of minority youth with unidentified and untreated mental health and learning disabilities being pushed out of schools and into the juvenile justice system. She is committed to strengthening families and communities through legal and social advocacy.